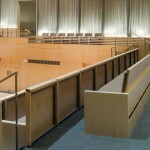 Learn how to care for your wooden paneling correctly. 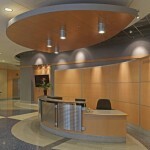 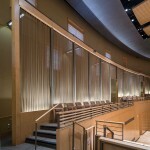 Getting LEED Certification can be a great way to show off your “green” bona fides. 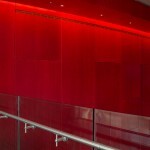 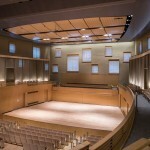 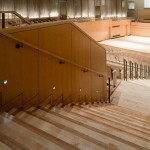 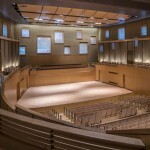 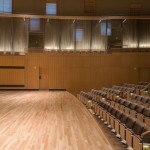 Here’s a gorgeous performance hall that uses at least three of these benefits of wood in interior design.